A Multiple Tournament Winner With a Deep Passion for the Water. 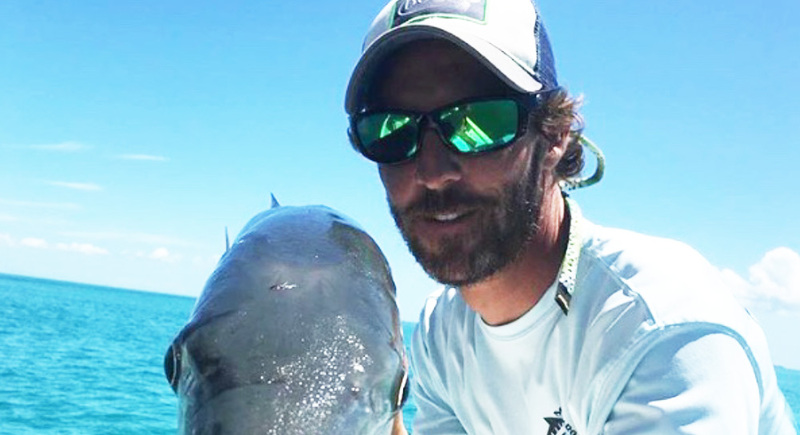 Your guide: Captain Justin Valakis has a deep passion for the sea, growing up fishing, surfing and sailing instilled a deep love for the water. 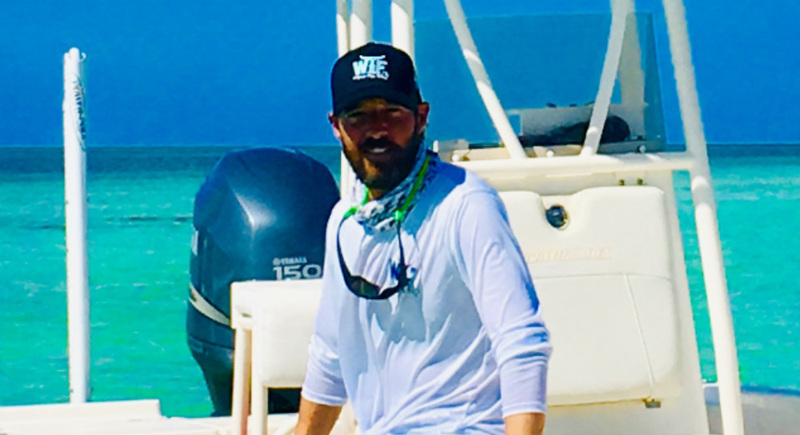 Justin has fished from Charleston South Carolina to the Keys for all of his life, finally settling in Key West to pursue his greatest passion, Fishing. As a multiple tournament winner and a student of the ocean, his enthusiasm and dedication to the sport is unmatched. A trip with Captain Justin is like fishing with the buddies you grew up with. If you like to laugh and have a good time, while catching some of the greatest sport fish in the world, he is your guy. As a representative of What the Fin fishing Apparel, he brings his knowledge and passion to this sponsors brand. Captain Justin loves to provide the best experience possible for his clients, and enjoys spending time with new customers. 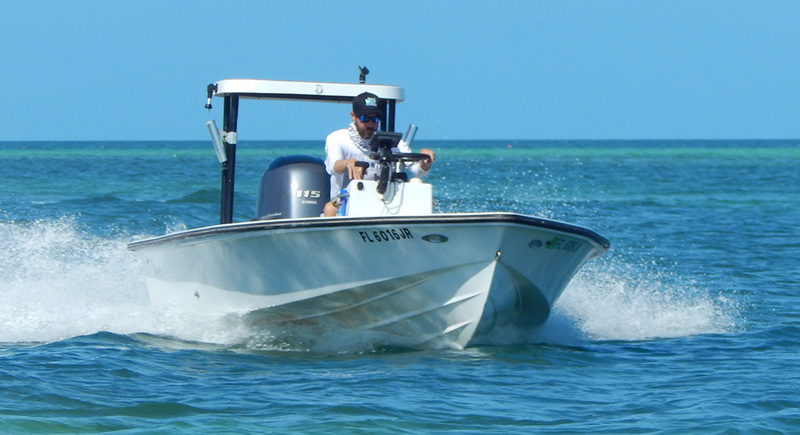 Whether you are an experienced fisherman or a first timer, Captain Justin shows you a great day on the water and memories to last a lifetime.